Directors John Wybor and Richard Townend recently returned from this years Class of 2020 Student Accommodation conference in Amsterdam. The conference, which was attended by over 250 participants from around the world, gathered to discuss the future of student housing in Europe. The two-day event also included a tour of the Student Hotel in Amsterdam that opened this August. The hotel is the fourth of its kind in Europe and aims to provide the ideal temporary accommodation for students moving between Universities. 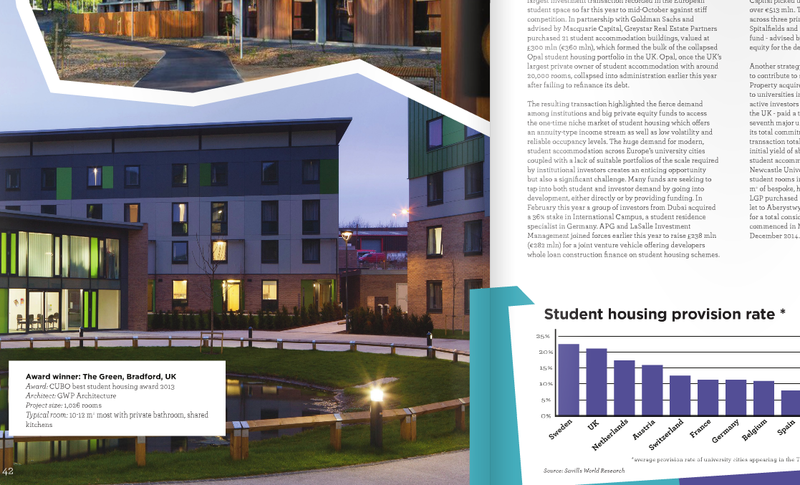 For further information read their annual signature report below on emerging trends and developments that includes our BREEAM Outstanding student accommodation scheme The Green.